Rhino Shrink Wrap are specialist suppliers of shrink wrapping materials for the construction, industrial and marine market. 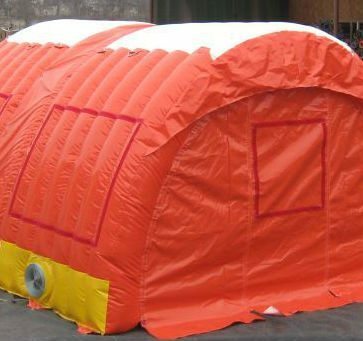 Our products are engineered to provide robust weather protection, dust containment and temperature control in even the most challenging environments. 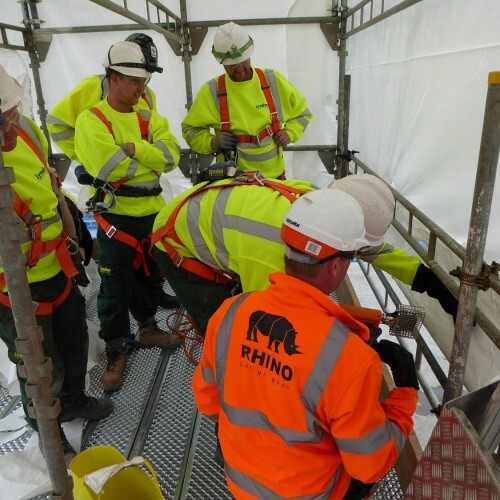 In addition to supplying shrink wrap materials, equipment and training services, Rhino Shrink Wrap provide on site shrink wrap installation services to scaffolders and main contractors. By providing a full ‘supply & fix’ service, we are using our own products day in and day out and this helps us have a great knowledge of our products and the challenges of our customers on site. 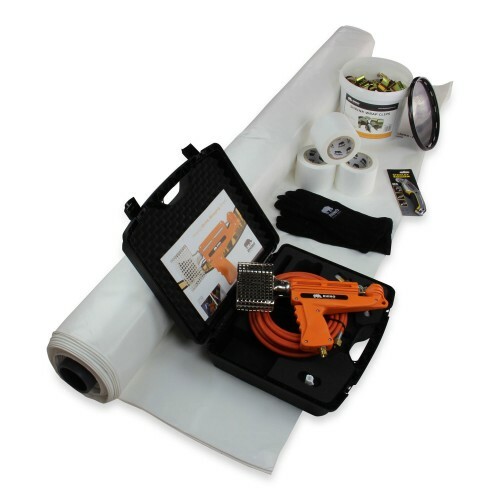 By training your own shrink wrap installation team you will be able to bring this profitable service ‘in-house’ and carry out shrink wrap installation jobs using your own labour force. Because a shrink wrapped scaffolding looks very different to traditional sheeting, it can also help to differentiate your company from competitors. 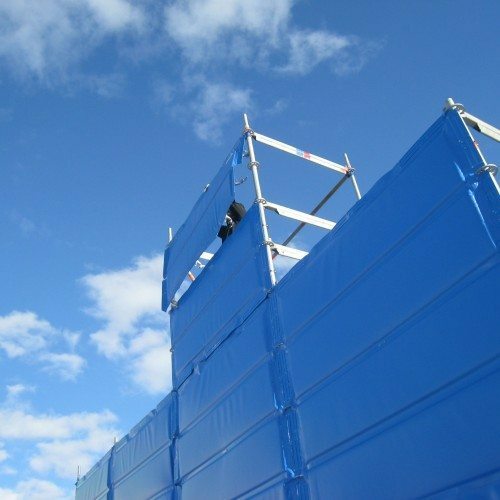 If you need to reduce noise pollution from construction work dBarrier® has been engineered to provide the most effective temporary barrier against construction noise available with a noise reduction of up to 46.7dB (average noise reduction in excess of 21,2 dB). 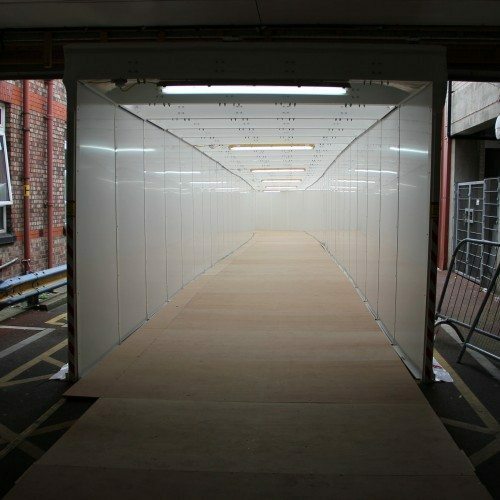 Rhino Shrink Wrap are appointed distributors and authorised installers of the Safe Route Pedestrian Protection System. The Safe Route system is designed to provide a protected passage (a safe route) for pedestrians through ‘zones of activity’, typically in areas where construction work is taking place. FastTent air supported work tents were developed by Rhino to enable fast setup/dismantle, re-usable, weather protection and temperature control without the need for a scaffolding frame. The result? 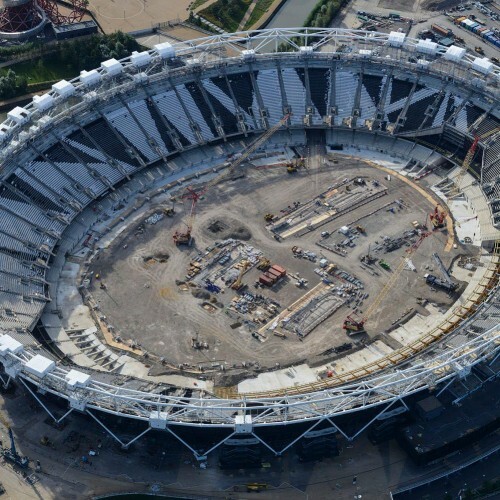 On time project completion with better safety and environmental performance.